Looking ahead to graduation and wedding season? 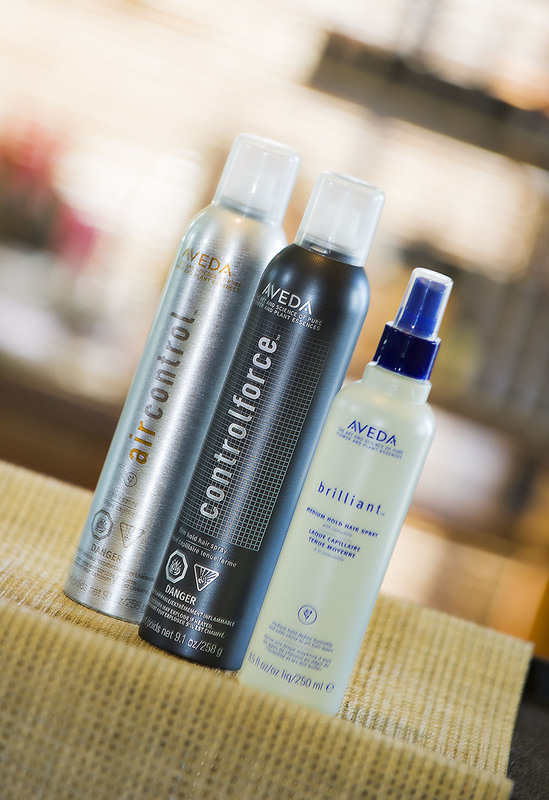 Try these amazing Aveda products! They will hold your hairstyles all day with sprays that repel humidity, give a lustrous shine, and have a flexible yet strong hold! Come to VIGI to get yours! This is where it happens! 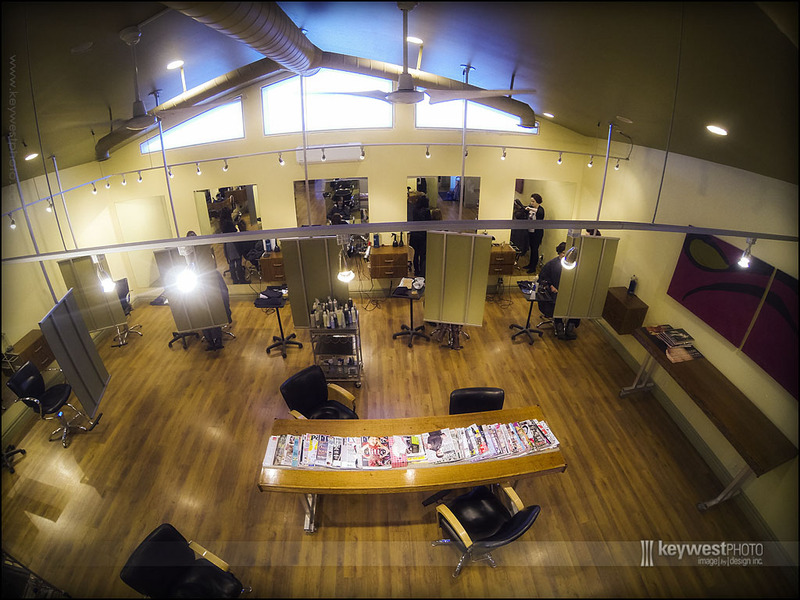 A great bird’s eye view of stations in Vigi’s style room! 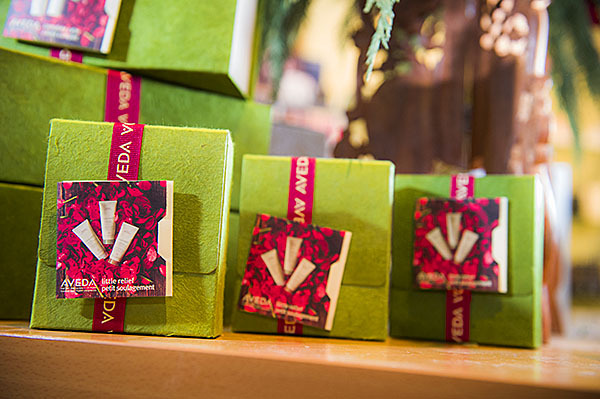 The complete calm aveda gift set comes pre-wrapped ready for giving in handcrafted lotka bark paper from Nepal. This bath and body care is in a calming shampure aroma with 25 pure flower and plant essences! Hand relief Night Renewal Serum Hand relief night renewal serum, improves the texture and tone of your hands while you sleep with this restorative treatment serum.